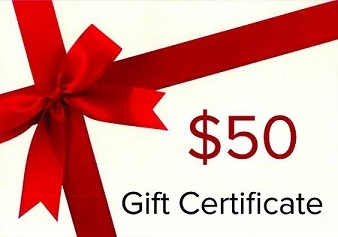 View cart “Gift Certificate 50” has been added to your cart. The Spice Chica Gift Certificates! Gift certificates can be used towards spices, cooking class or personal chef experiences, including anything from casual family-style dinners to a multi-course feast. 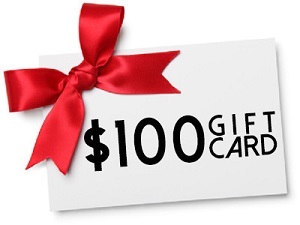 After receiving the gift certificate, your recipient can simply redeem it through 3 easy steps. 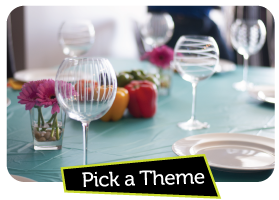 Choose from prix-fixe menus for an event, or cooking classes from The Spice Chica Cooking Schools. Confirm availability and submit booking details. 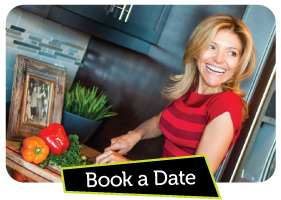 The Spice Chica will source ingredients, prepare, serve, and clean up after the dinner party or cooking class. 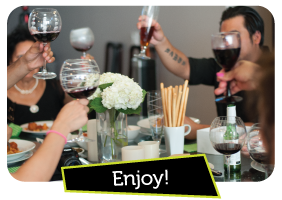 Give that special fun-loving foodie in your life the gift of a fully-catered dinner party or hands-on cooking class!